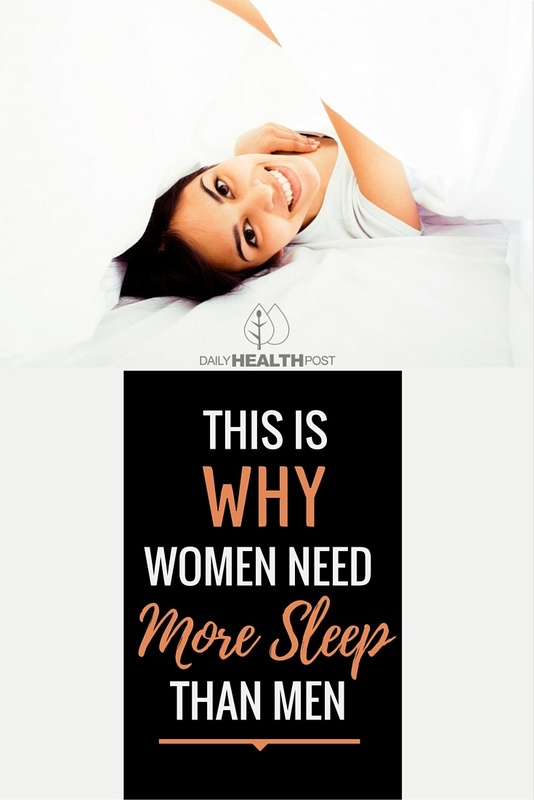 While everyone should strive to get adequate sleep, a recent study from Duke University has shown that sleep deprivation may be more dangerous for women than for men leading to the theory that women need more sleep. Women, the researchers on the study concluded, experience more physical and mental consequences from a lack of rest. The study’s findings could have implications for health recommendations for women, especially those who are at greater risk for heart disease and various mental illnesses. Led by sleep expert and clinical psychologist Michael Breus, the study measured the effects of insufficient rest on men and women. 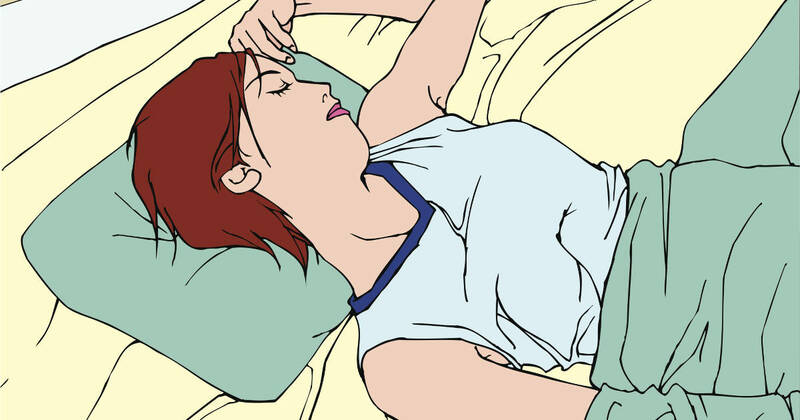 “We found that for women, poor sleep is strongly associated with high levels of psychological distress, and greater feelings of hostility, depression and anger. In contrast, these feelings were not associated with the same degree of sleep disruption in men,” said one researcher on the study in a recent press release(1). Women with high levels of sleep disruption also showed high levels of c-reactive protein and interleukin-6, measures of inflammation which are associated with an increased risk of heart disease.